The Mixedwood ecozone attracted many settlers early in this region being composed with fertile soil, natural water and exuberant amounts of other natural resources. Human activities in this ecozone are heavily related with urbanization. Containing 13 of 25 largest cities in Canada, the ecozone is densely populated, accommodating 52% of the nation’s population. 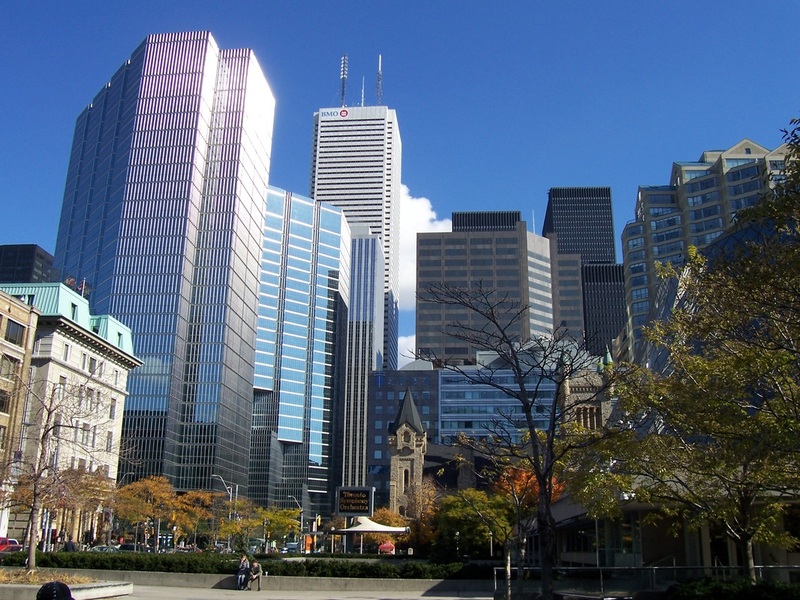 Between 1966 and 1991, Toronto’s population grew by 80%, and he Toronto metrpolian area now houses 14% of all Canadians, compared with 11.5% living in the Montreal Area. Providing 34% of Canada’s resource-based employment, and half of that number with work in agriculture, the ecozones involvement with the national and it’s internation industry is immensely important. Fertile soils and a relatively mild climate have created excellent agricultural land as well. The ecozone contains over 50%of Canada’s class 1 agricultural land, and 62% spread between class 1,2 and 3. Abundant urbanization, however, has led to many problems. Many trees were cut down for new buildings such as houses, factories or tourist attractions. This led to animal diversity loss as well, consequently migrating to different regions. 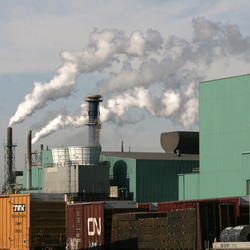 Major factories polluted the air followed by dangerous repercussions of air that was sometimes dangerous to breath. 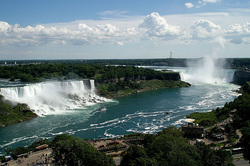 Tourism in Canada improved over the years with impressive tourist attractions. Famous landmarks continue to promote its economy even till this day. 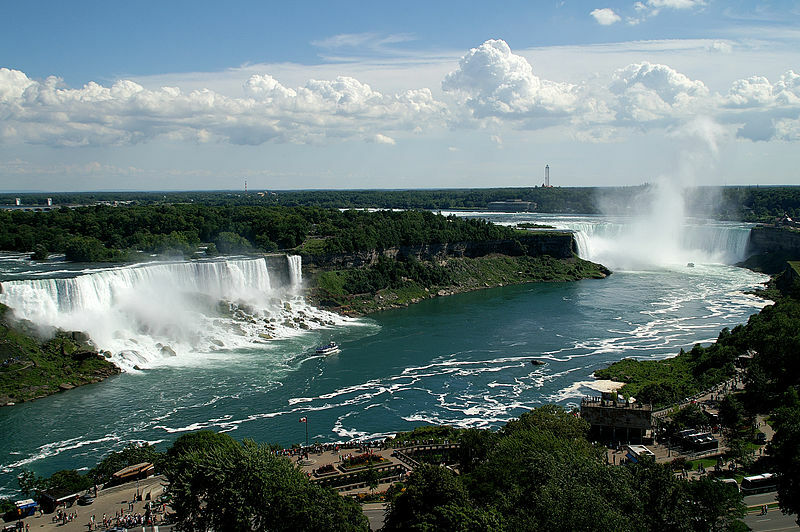 From one of the world’s tallest free-standing structure, the CN Tower, to the Niagara Falls separating US from Canada, they never cease to lure millions of tourists annually.